Dr Oz wanted everyone to learn a little more about why you should start paying attention to the food you should eat, instead of the food you shouldn’t. That mindset switch alone can make extraordinarily positive changes regarding your health. 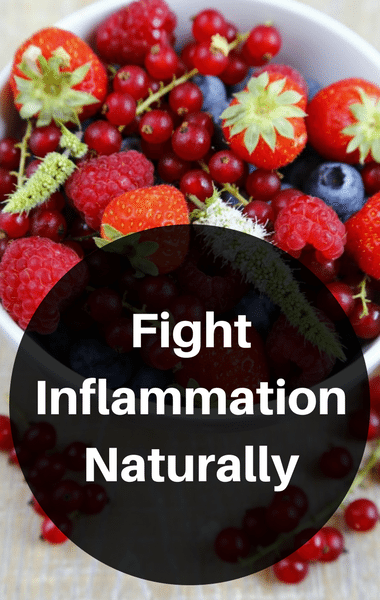 He spoke to Dr Josh Axe, a doctor of natural medicine, who explained that so many people are eating foods that are causing far too much inflammation. Some of those foods include processed sugars, hydrogenated oils, refined carbohydrates, and even some grains.